Tanzania was the second country, where TME Education started its activities and the first one to have the project’s ambassador. Since November 2017, the programme’s representative, Ndembo Jafari, has conducted training in over a dozen schools and institutions of different levels. 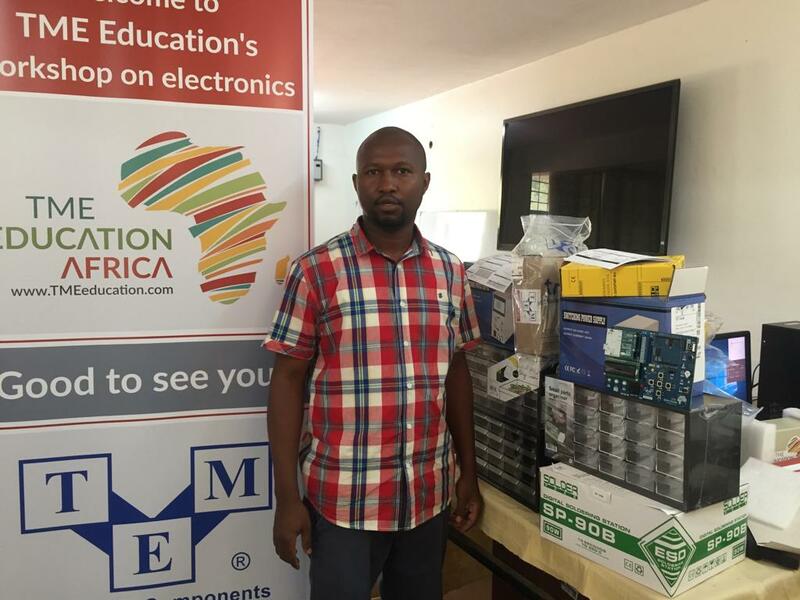 TME Education encompassed over a thousand of Tanzanian students up till now and is going to reach out to even more electronics enthusiasts and those, who would like to choose electronics as their career path. 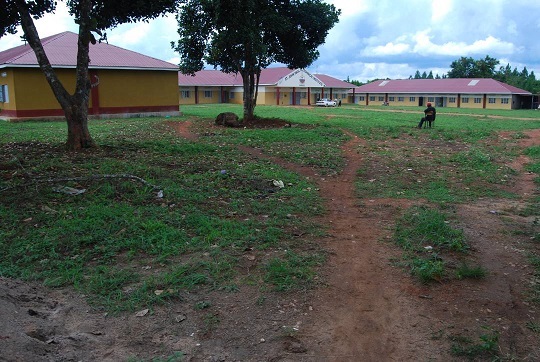 This year the project is extending its activities due to the successful arrival of the chattels to TME Education’s partners in Tanzania – Mtwara Technical Secondary School, Segerea St. Maximilian Primary and Secondary School, and Ifunda Technical Secondary School. Soon, TME Education Labs and TME Education Club will be fully operational and will provide knowledge and opportunity for effective electronics learning to the local youth. 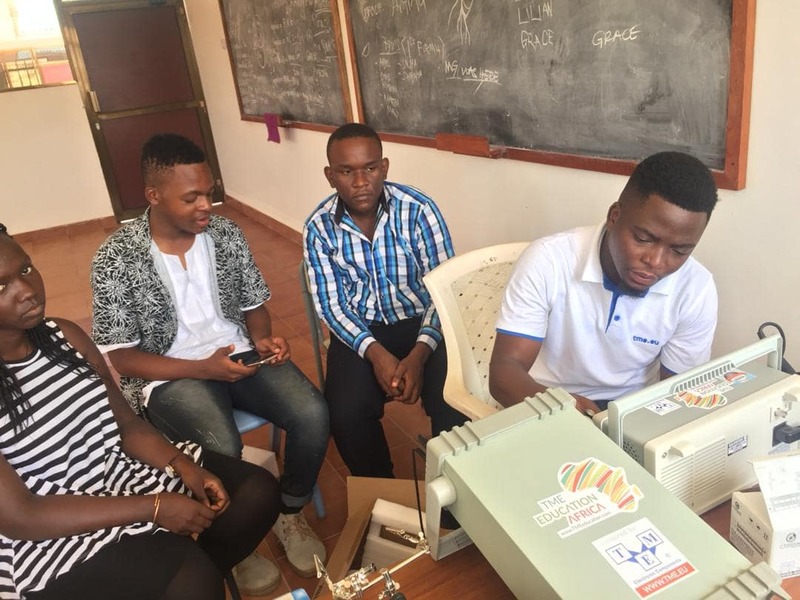 Schools in Mtwata and Ifunda have been visited by Ndembo, and their staff participated in preparatory training for teachers in order to receive proper know-how to conduct quality classes on electronics. The institution in Segerea will host TME Education ambassador for four months, during which he will conduct a full electronics course to its students.